Spice it Up! 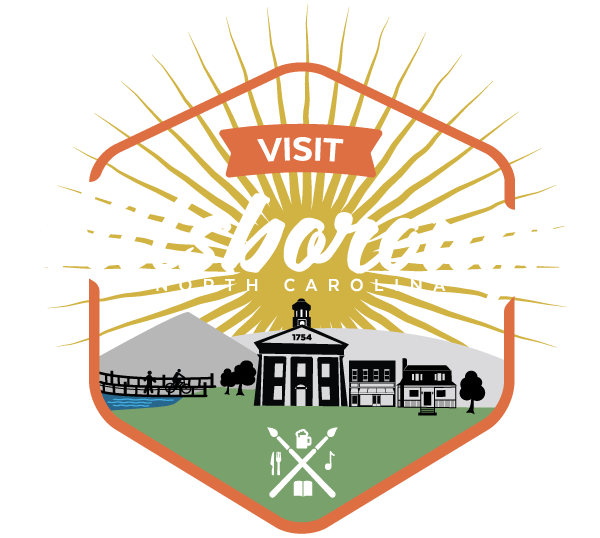 A Cooking Class for Young Chefs | Main Library| Grades 3-5 February 21, 2019, 4:00 PM - 5:00 PM @ Main Library, Hillsborough Sharpen your culinary skills and learn some new ones during this cooking class for would-be chefs. Call or stop by to register 919-245-2532 to register. Space is limited.